We're reading "Reclaiming the Conversation: The Power of Talk in a Digital Age," by Sherry Turkle. 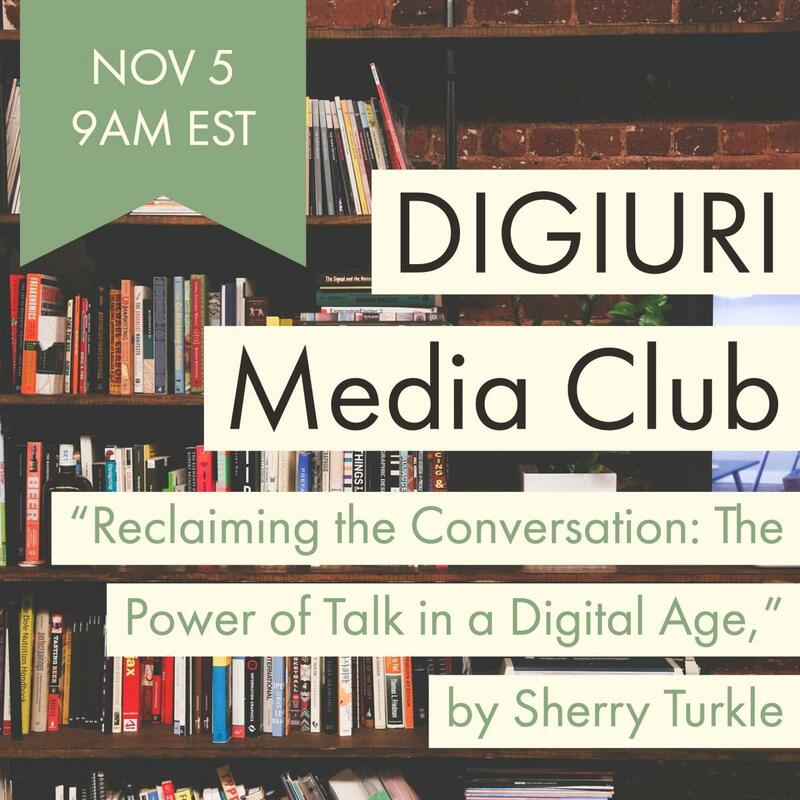 This is the monthly meeting of the #digiURI Media Club. The event is open to the public.